​​"We had no electricity, no gas. Food was probably our greatest entertainment - the most fun thing that we could do was food." 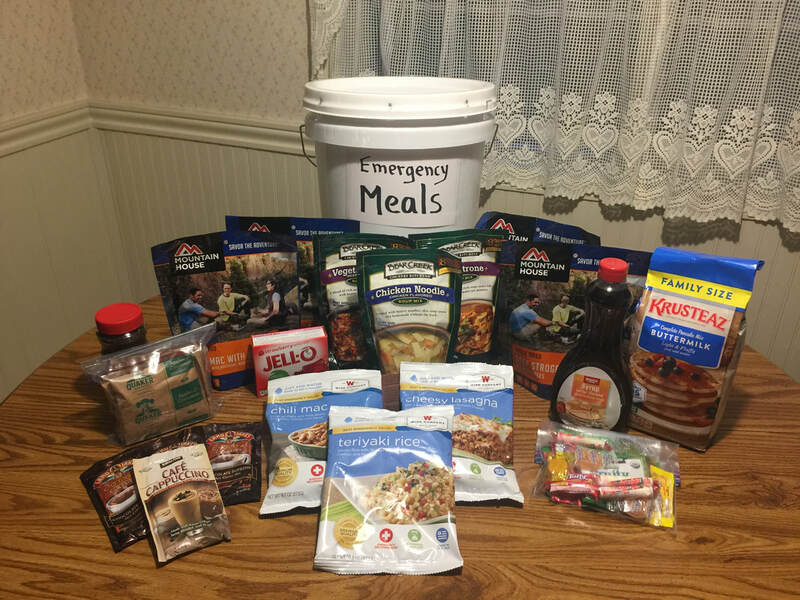 How quickly are grocery store food shelves striped, when an emergency crisis occurs? How much food should a person or family store? What types of food are best to store? Don't get caught hungry because you were unprepared!